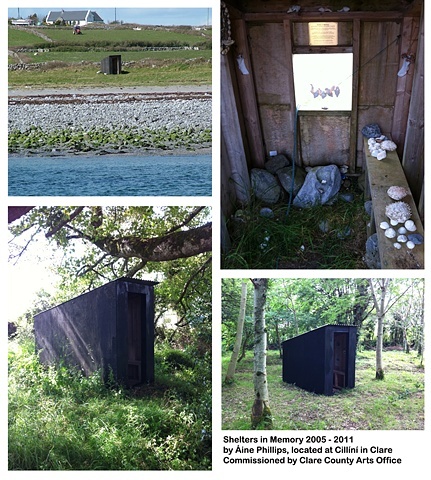 Ground Up, a project supporting temporary art in rural County Clare. Tuamgraney Famine Memorial Park and Aughinish Island. the lives of little beings who were so ephemeral in this world. Tuamgraney Famine Memorial Park, Rose Glynn, Michael Keane & Sally Bartlett. Siobhan Mulcahy Clare Arts Officer.